Canadian producer Bobby Love has an incomparable ability to infuse R&B-inspired house music with deep basslines to create a groovy foundation, wrought with slick melodies and sensual vocals. 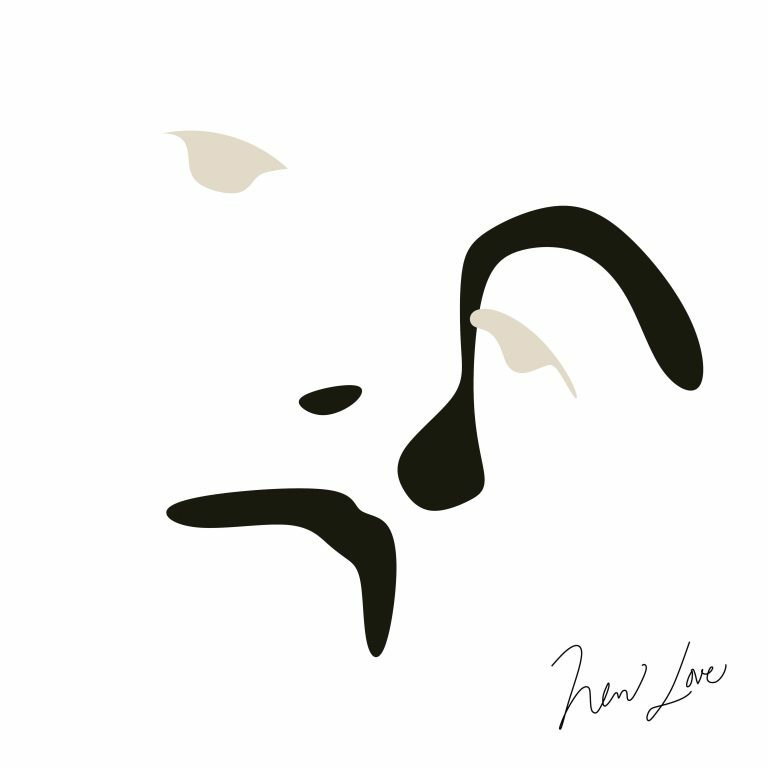 “New Love,” featuring Olive B’s ethereal vocals, is the quintessential deep house track. It’s hypnotic and driving, with a steady dance beat that will keep even the most ironic of all dancers moving and grooving.